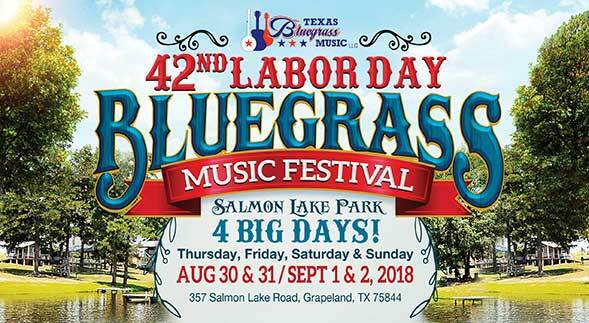 Texas Bluegrass Music hosts 3 outdoor events for the entire family with as many as a dozen live bluegrass and gospel bands performing at each festival. No alcohol is sold. The event features great food vendors and arts and crafts, and miscellaneous other merchandise. Full RVÂ hookups are available, 30 and 50 amp., water and sewer.